13. 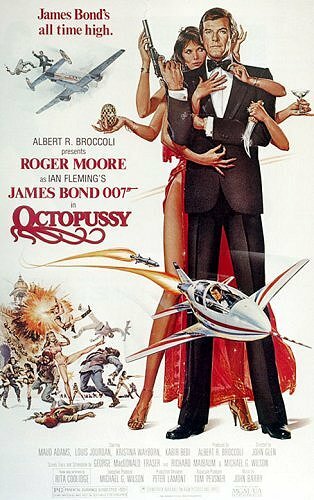 Bond Filmi, Roger Moore’un 6. canlandırması. All I wanted was a sweet distraction for an hour or two. Had no intention to do the things we’ve done. Funny how it always goes with love, when you don’t look, you find. But then we’re two of a kind, we move as one. We’ll change all that’s gone before. Doing so much more than falling in love. We’ll take on the world and wait. So hold on tight, let the flight begin. I don’t want to waste a waking moment; I don’t want to sleep. I’m in so strong and so deep, and so are you. My heart was telling me lies, for you they’re true. We’re an all time high.